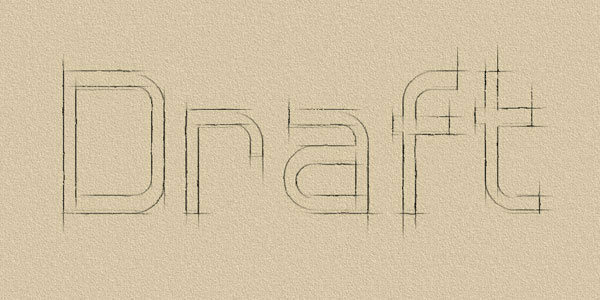 We’ve decided to publish a post listing some of the best text effect tutorials for Photoshop that our authors have written. 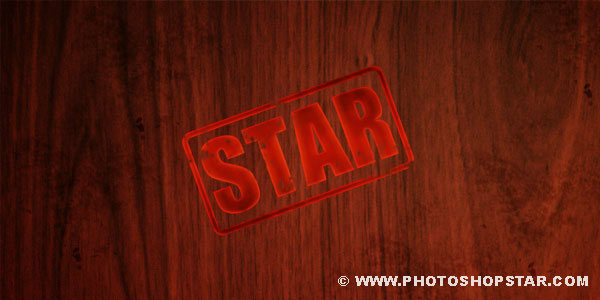 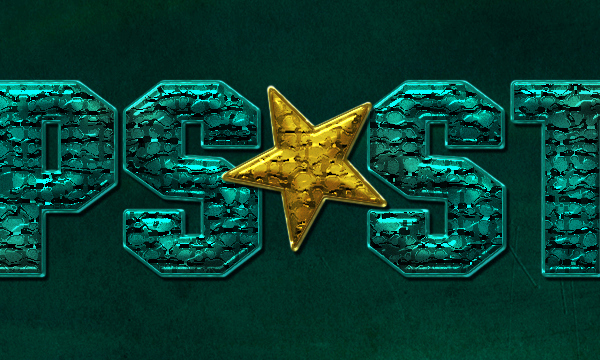 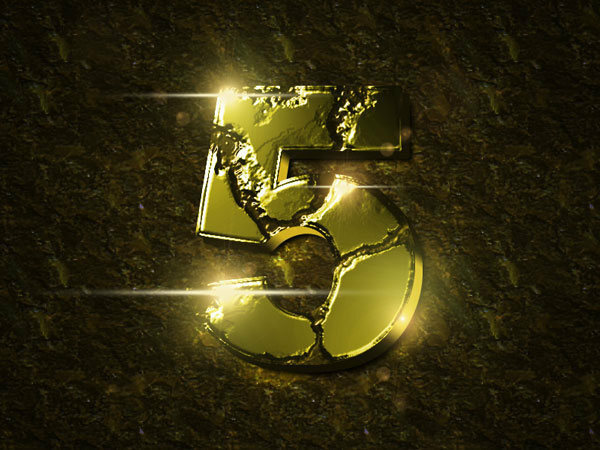 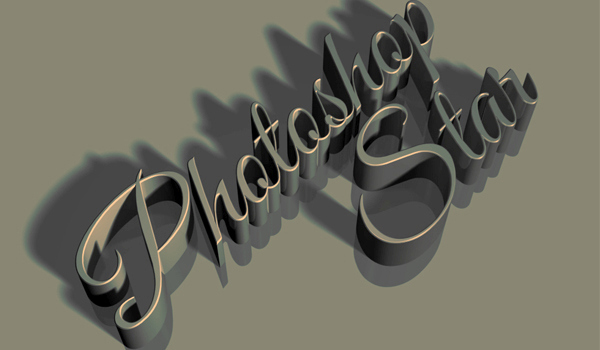 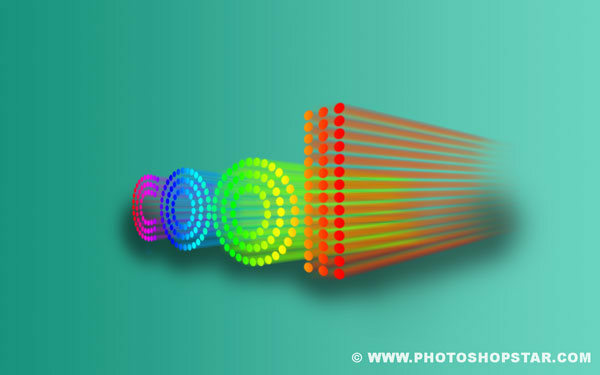 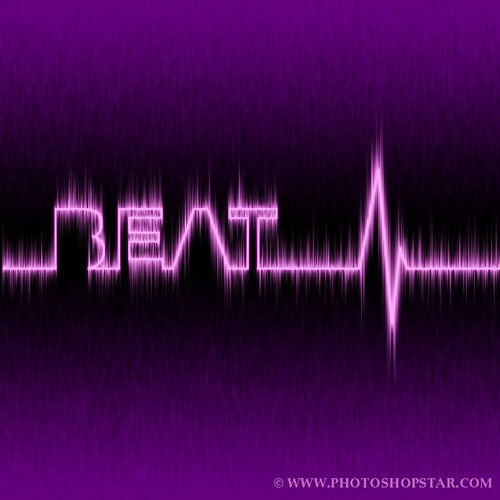 These tutorials from 2013 and previous years are the ones we consider the best that a reader can use to improve is text effects skills in Photoshop. 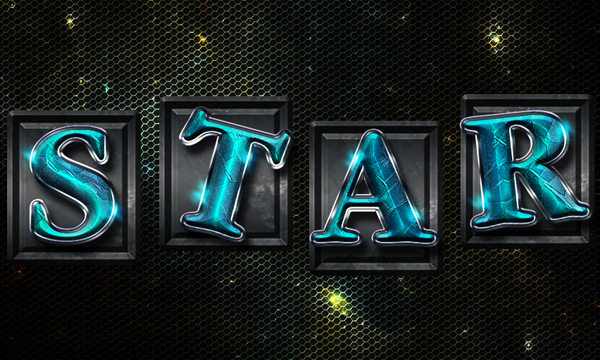 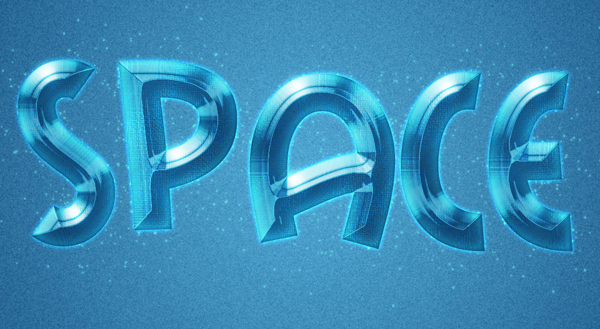 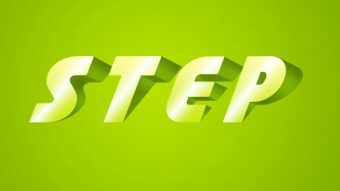 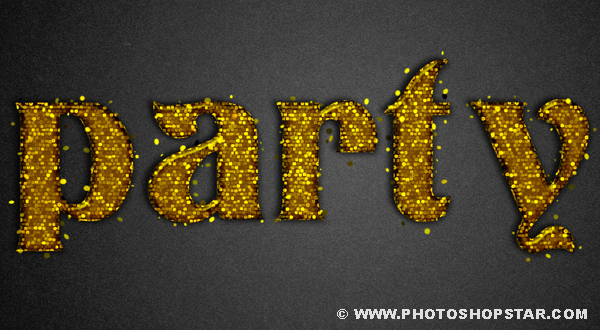 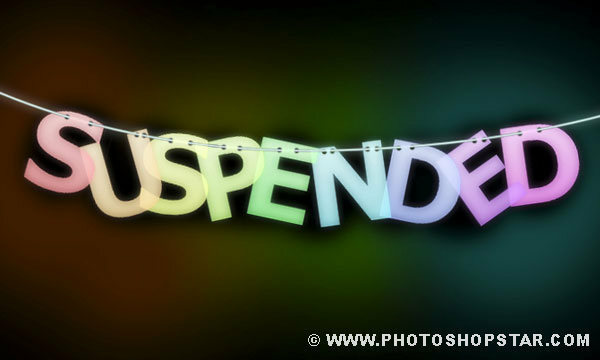 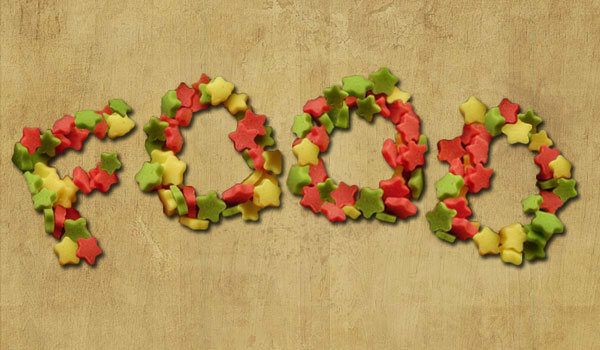 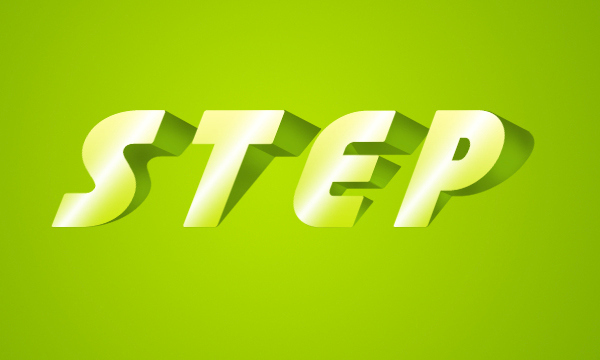 This tutorial explains how to create a nice colorfull suspended text effect.